Here at Calico Laine, we understand how important your home is which is why we have stocked our Furnishing Products range full of exciting and vibrant accessories to suit every taste. Whether you are revamping your favourite chair, reinventing a comfy cushion or looking for the perfect curtain tie backs to compliment your individual style, you will find what you are looking for here. Choosing the best Furnishing Accessories is essential when it comes to making the most of your living space; our Furnishing range is packed full of braids, piping cords, upholstery essentials and much more. Our beaded fringing is a popular choice, often used to decorate cushions, blinds and curtains allowing you to give your own personal touch to any of your soft Furnishings. 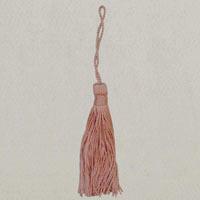 We stock a wide choice of beaded fringing including feathered beaded trim, pearl beaded trim and pom pom trim to name just a few examples. 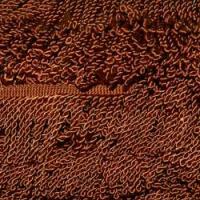 Piping cord is used for creating texture and exaggerated seams in your textile work. 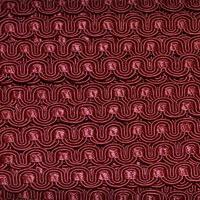 Piping is one of the easiest embellishments out there and can be used to adorn your clothing, for example the edge of a collar, pocket, hem or sleeve. 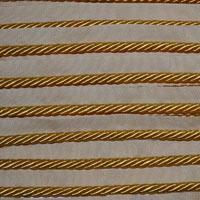 Piping cord can also be used in home Furnishings to embellish the edge of a pillow, valance or curtains. The possibilities really are endless and this is certainly one of the most popular products in our range of Furnishing Products. 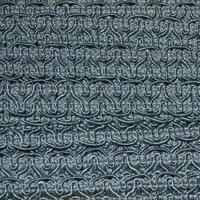 Gimp braids and Furnishing braids are commonly used in upholstery as an edging on the front of pillows, banding on upholstery or as a decorative edging on the top edge of a bedding sheet. They can also be used for decorative purposes such as borders on placemats and napkins to really give your dinner party a cutting edge. 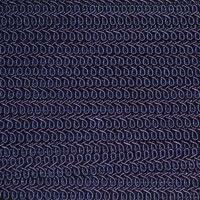 Our Furnishing braid is sold in 1 metre, 10 metre and 25 metre pieces from our Haberdashery collection. 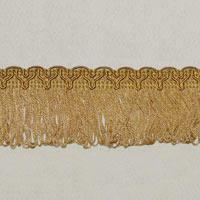 Our Furnishing Products range also includes a wide choice of loop braid, loop fringe and more. Please do feel free to browse through our Furnishing Accessories section to see our full selection of products available to you.